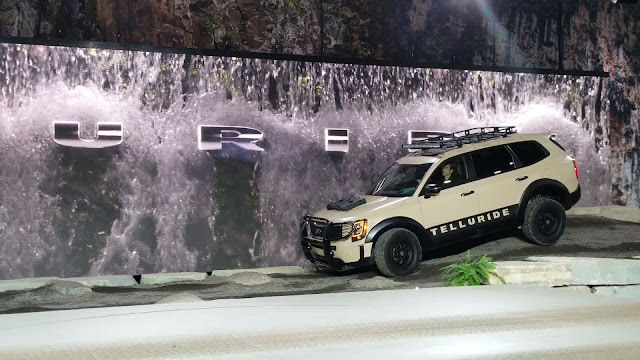 A highlight of the 2019 North American International Auto Show in Detroit, Michigan was Kia showcasing their brand new Telluride SUV. This will be the largest vehicle ever built by Kia with seating for up to eight people powered by a 291-hp 3.8-liter V6 to provide its owners with a go-anywhere, do-anything attitude when it comes to driving the Telluride. 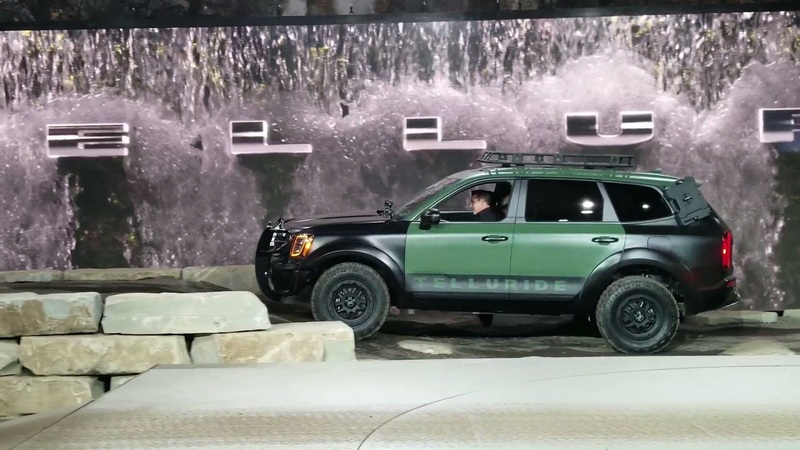 Designed at the Kia Design Center in Irvine, California, the SUV will be assembled in West Point, Georgia. 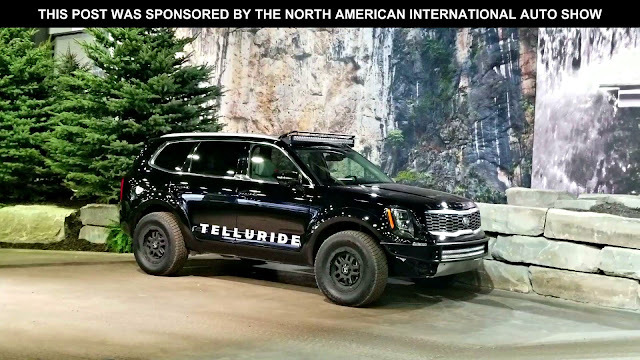 During Detroit's auto show, Kia promoted Telluride as a durable sport utility vehicle built so that passengers will be as comfortable off-roading through rugged terrain as they are cruising along a freeway. Not only could auto show attendees get a close up look at the Telluride but they could also jump inside one to do some off-roading inside the Cobo Center exhibition hall. 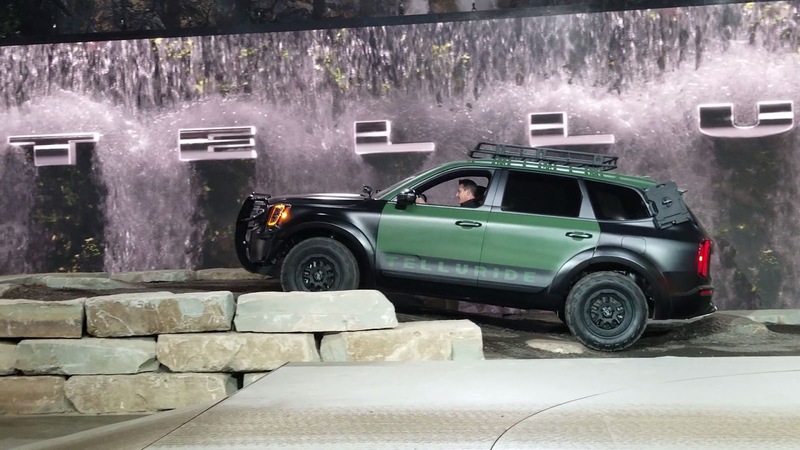 Kia had drivers take passengers around a dirt covered path in a Telluride that had bumps, curves, hills and ruts to demonstrate the rugged appeal of this brand new vehicle. 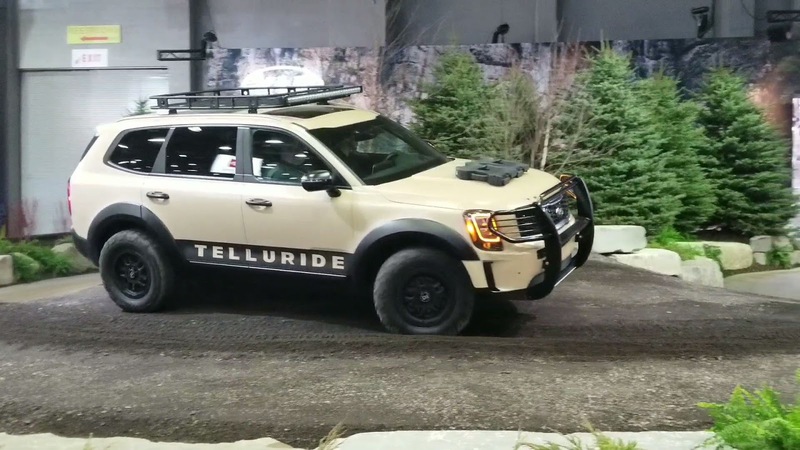 The Telluride looks like a great vehicle to get around in! 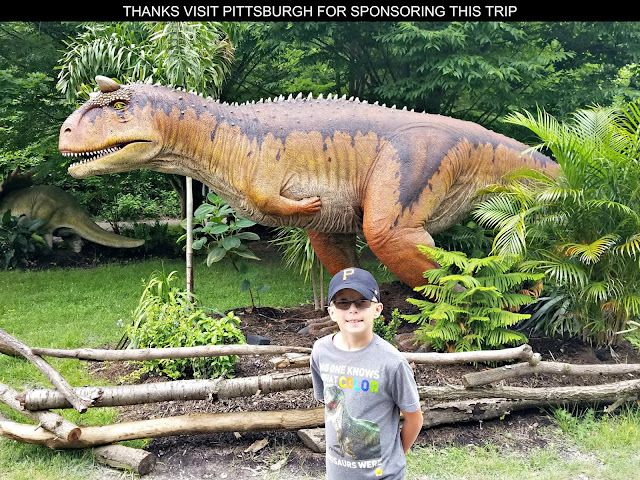 For more information about it and other vehicles manufactured by Kia CLICK HERE. 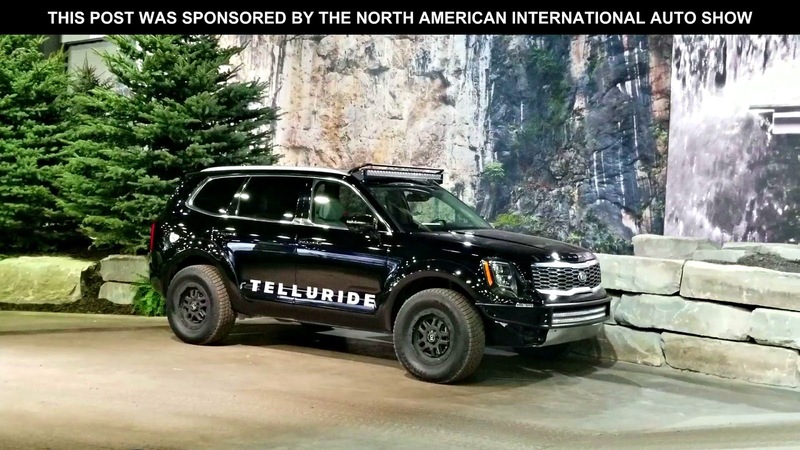 Specifically designed for the American drivers, the all-new 2020 Kia Telluride made a great debut at the 2019 North American International Auto Show. Look for it arriving at Kia dealerships later this year.